When it comes to Easter, I am so behind the 8 ball this year. I have exactly ZERO decorations up. 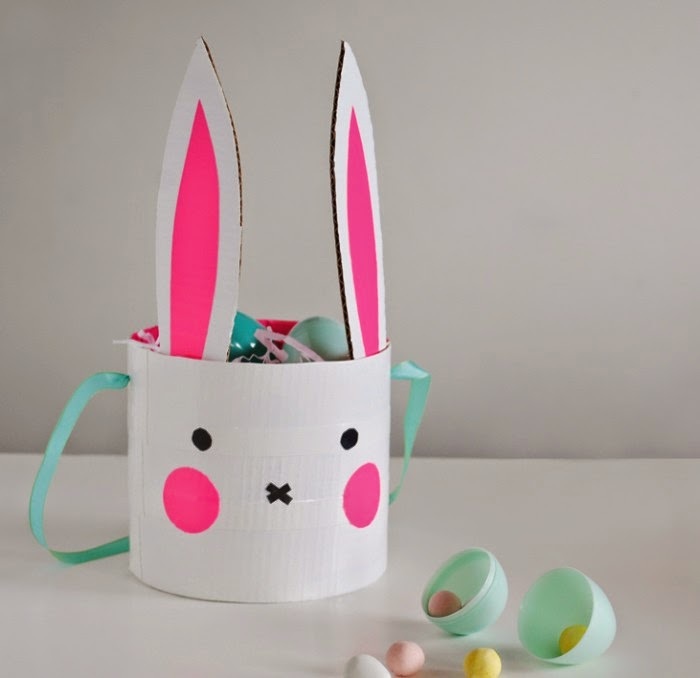 We are preparing for this glorious holiday at church and my bible study, but I want to prepare our hearts through crafting and talking about the reason we celebrate Easter with the boys. I hope to do a little of that this weekend. I'm not quite sure how Easter became a holiday of bunnies and chicks when it's really all about the cross and it's saving grace. 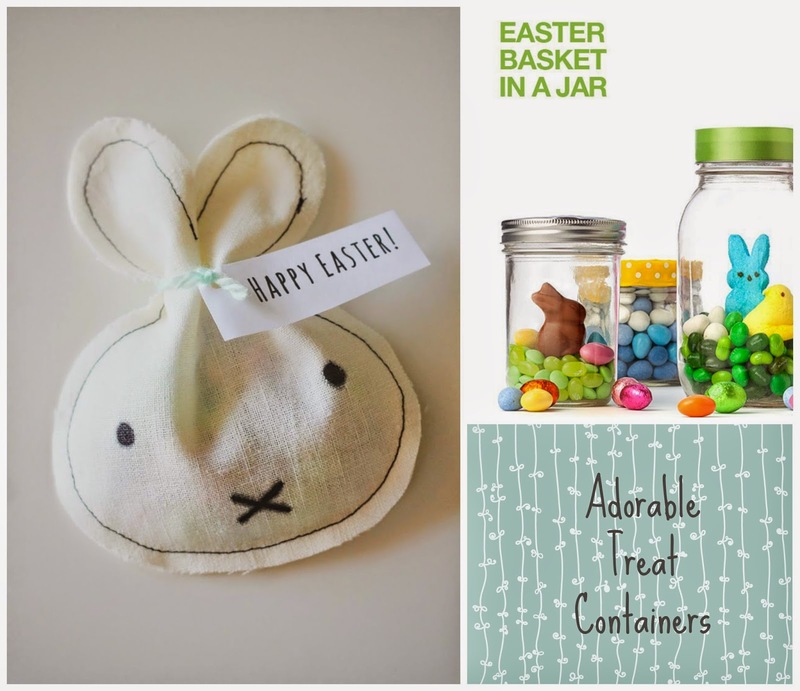 However, I'll use any cutesy craft, baby bunny and sweet treat necessary to find fun ways to talk with my boys about the new life we have because of Easter and how sweet that gift truly is and always will be. I love so many of these ideas. 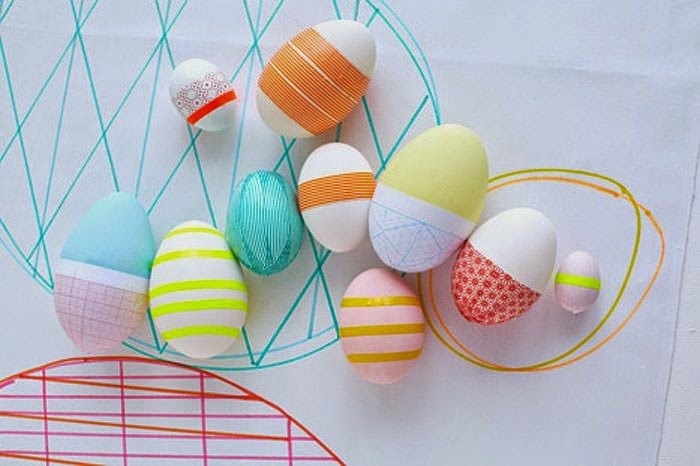 We'll be doing the basket in a jar for sure and a few washi tape eggs as well. As much as I love finding clever new ways to share truth with my boys, nothing beats a good old fashioned bible and resurrection eggs. 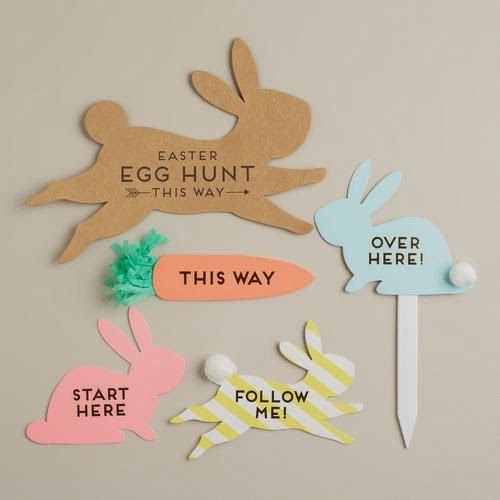 How do you share the real meaning of Easter with your littles? I love the easter bunny treat bag. That is such a great scrap buster as well and amazingly cute. You know how you get those gifts with the adorable packaging so you never end up throwing the packaging away because its so stinkin cute! Thats what that bunny bag would do to me. Maybe I am the only one who keeps them? I am thinking spring bright colors for mine? 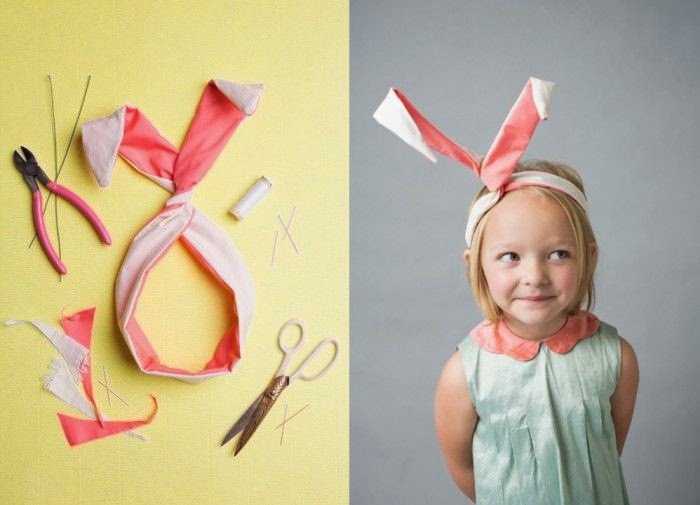 Maybe even flower shaped ones for may day baskets? The thoughts are endless! 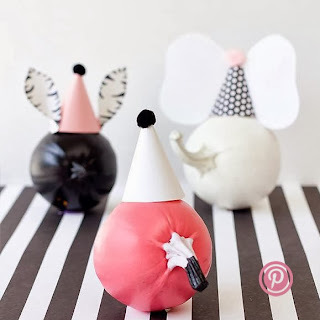 Thank you for shareing such a cute idea.